Want insight about the direction your life is taking? Need guidance on what steps will take you to where you need and want to be? — testimonial by Amy V.
Exultation offers intuitive guidance using divination tools to illuminate your current state of being and provide confirmation, direction, and clarity of potential outcomes. You have the power through choice and intentionality to change those outcomes. Using divination tools is not a religion or faith, but a practice or exercise to provide guidance on your path towards healing, peace, balance, and exultation. How can I improve my chances of getting the job? Is moving out of state the best for me? How can I strengthen my relationship? How can I bring love into my life? Is there something from my past holding me back? — testimonial by Heatherjo B. You may choose to come prepared with a question or situation, or see what messages the cards provide before asking clarifying questions. Guidance sessions may be delivered in person or long-distance, over the phone, video-chat, or email. 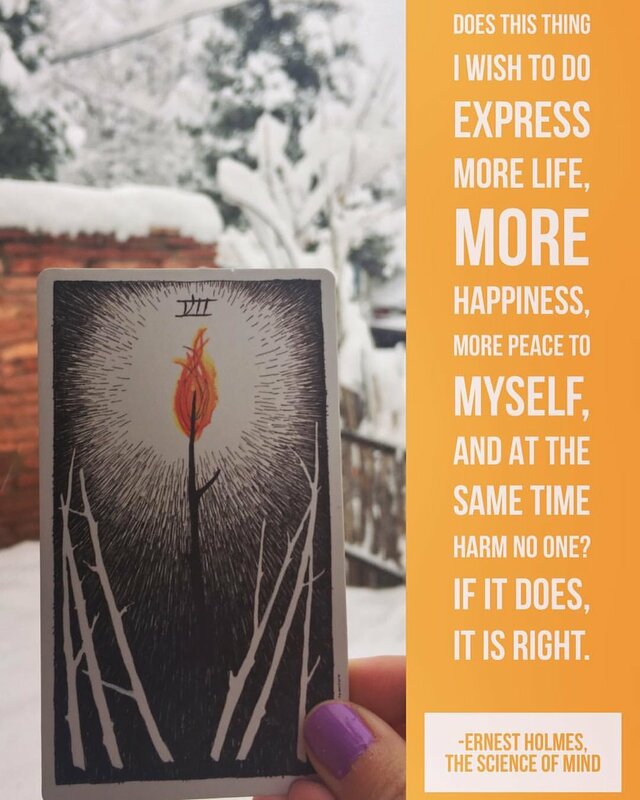 Pictures of the cards can be emailed during or after a reading. 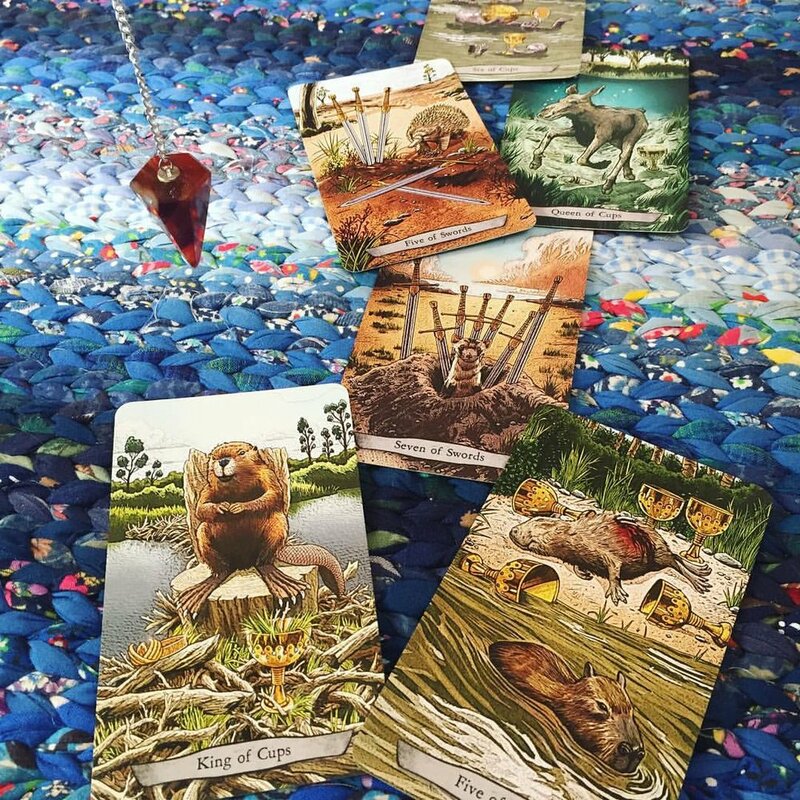 exultation also provides tarot readings at events or parties, with experience from dance parties and music lounges to birthday parties and even a baby shower. To learn more, visit our FAQ page or read more testimonials.